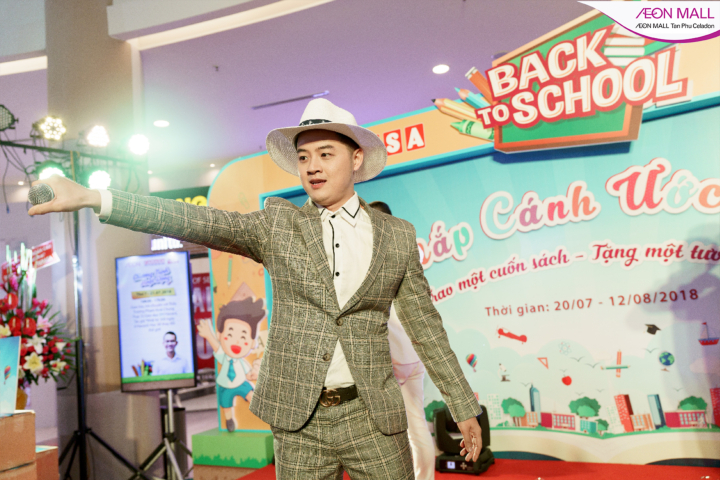 With the extremely exciting and energetic summer vacation coming to an end, back-to-school season is about to start. 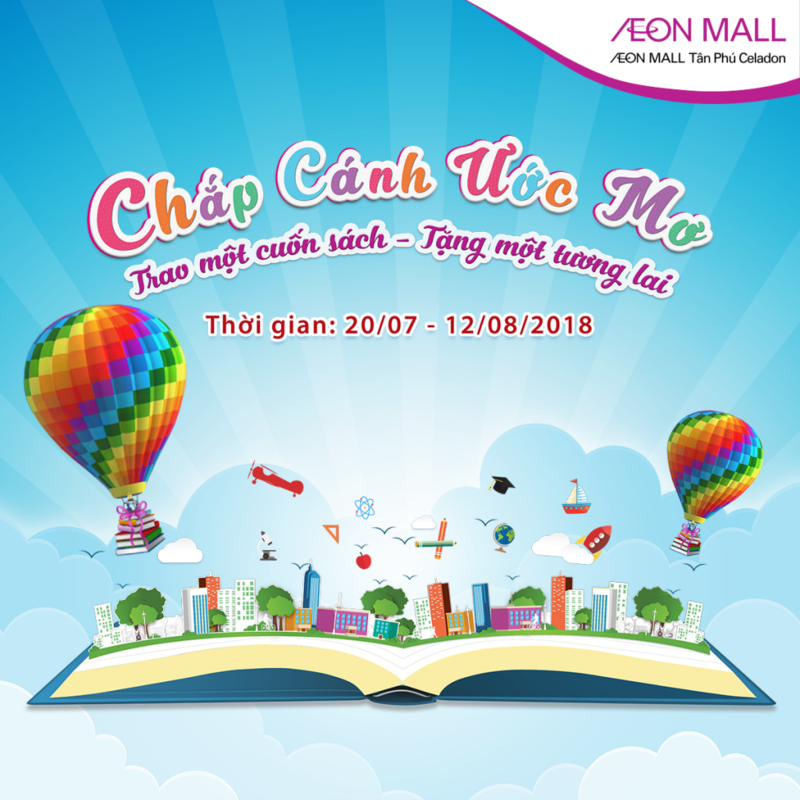 This is the time for your family to be together, not only to prepare for the upcoming school year but also to enjoy the vivid atmosphere at AEON MALL Tan Phu Celadon. 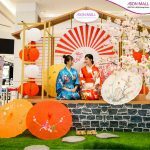 From 20th July to 12th August 2018, AEON MALL Tan Phu Celadon will make all children surprise when their dreams suddenly appear in front of their eyes through the lively photo booths. The magical book will take them to the land of magic with a huge bookcase, lift them on the world tour with a hot air balloon ride, fly across seven wonders, and touch the soft white clouds with the colorful rainbow. Sound very interesting and definitely worth a try, isn’t it? 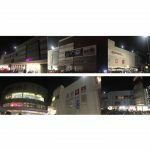 In the philosophy of AEON MALL Tan Phu Celadon, we always strive to contribute to the development of local community. 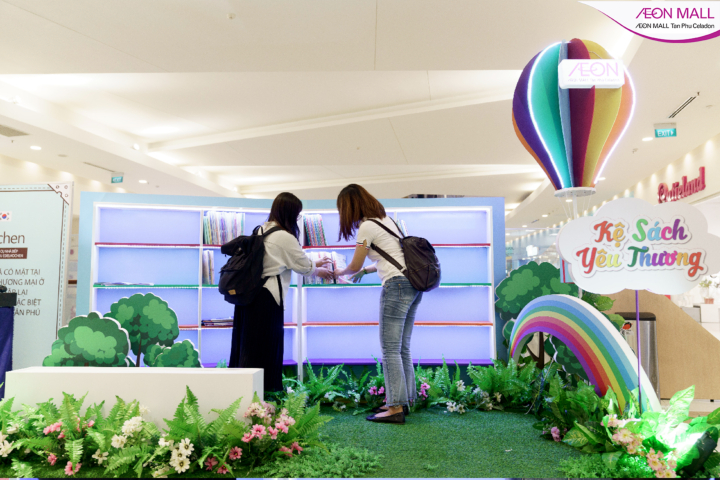 This season, AEON MALL Tan Phu Celadon brings the campaign “GIVE A BOOK – GIVE A FUTURE”, with the desire to become a bridge between the philanthropists and the unfortunate children. 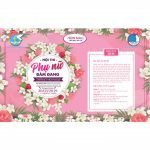 Specially, with every shopping bill worth from 1,500,000 VND at the AEON MALL shopping mall, customers will contribute 10,000 VND to the “DREAM” fund which will be sent to children living in the SOS Children’s Villages in Go Vap district. In addition, during the campaign you can directly donate books at “Donation Booth” (Main lobby SC1 in the Ground floor and S02 booth on 2nd floor). 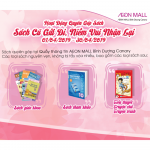 To express our thanks, AEON MALL Tan Phu Celadon would like to offer one (01) coupon worth 20.000VND to customers who donate books at the donation booth from July 20 – Aug 12. 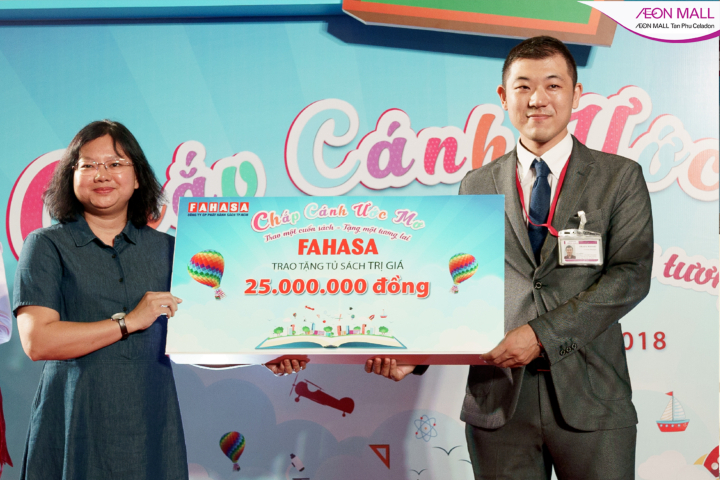 You can use the coupon to buy books on fahasa.com website. The coupon will be valid until Dec 31 2018. Besides, there are two lucky customers that will be chosen at the end of our campaign to be the winners who will receive the big prizes – 2 YAMAHA Acruzo Deluxe motorbikes. 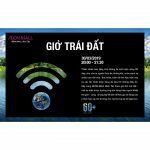 During the campaign, customer will have a chance to meet and greet with famous authors such as Thanh Duy Idol with the hit song “Lỗi ở yêu thương”, Mr. Truong Pham Hoai Chung with “Harvard’s 300-Day Diary: Learn to Change the World”, BRO Group with “Lớp học mật ngữ”, Hamlet with “Mình sinh ra đâu phải để buồn”, Rosie Nguyen with “Tuổi trẻ đáng giá bao nhiêu”.